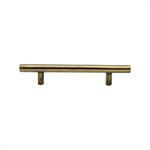 This mellow understated finish has a soft grainy variation in colour & tone adding to the unique appeal of each piece, equally at home for use in modern or traditional projects. 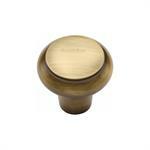 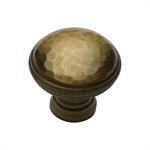 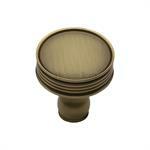 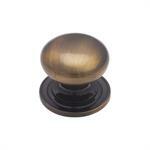 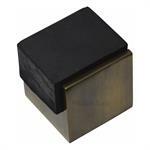 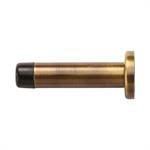 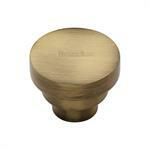 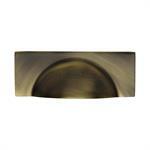 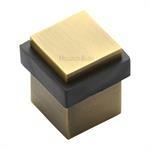 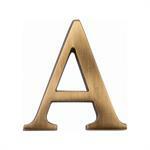 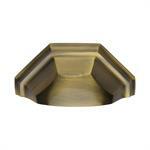 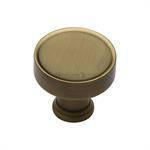 Our Antique Finish on solid brass is easy to clean and low on maintenance. 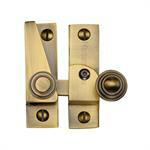 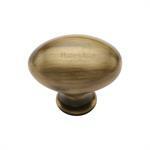 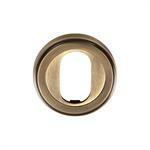 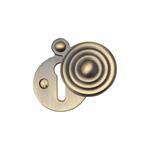 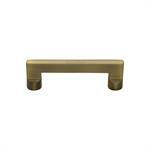 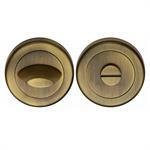 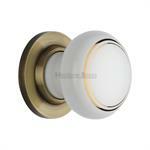 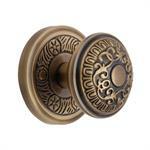 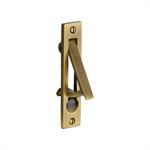 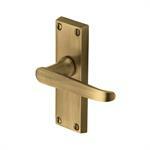 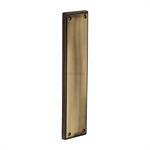 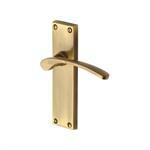 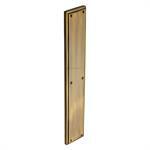 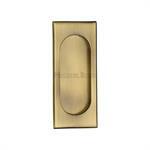 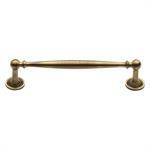 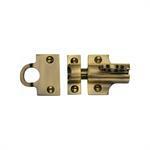 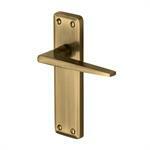 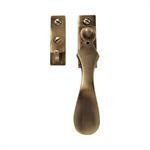 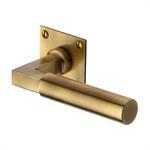 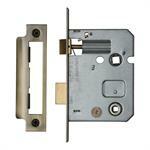 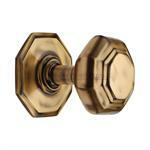 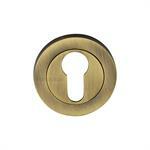 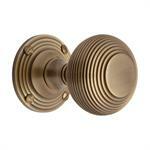 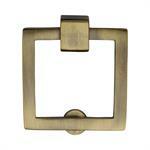 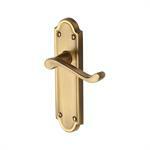 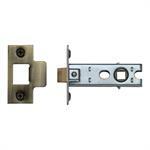 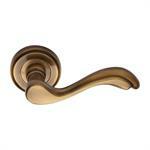 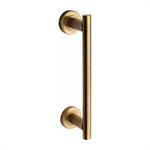 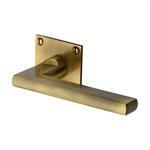 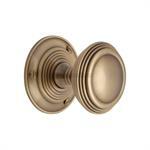 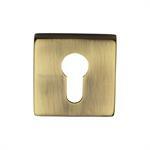 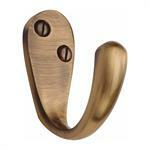 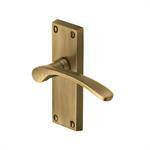 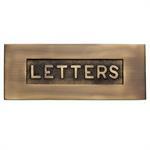 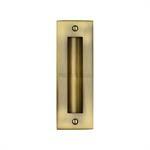 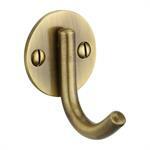 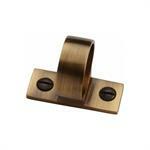 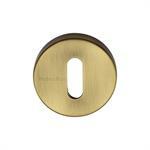 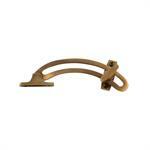 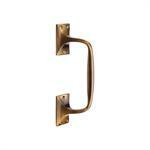 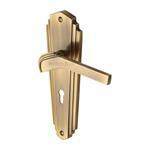 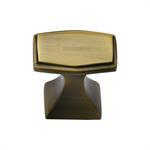 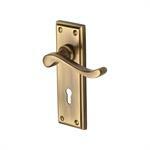 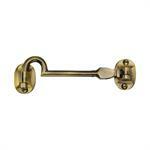 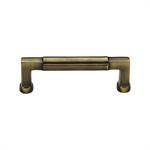 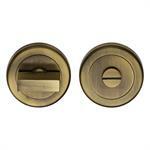 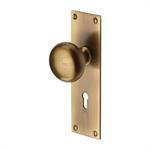 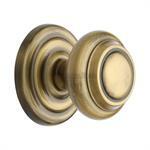 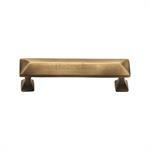 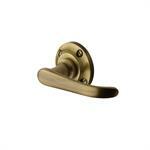 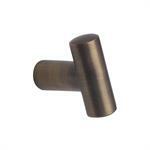 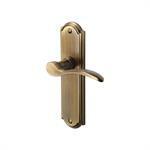 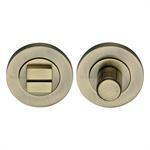 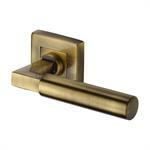 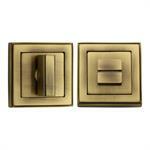 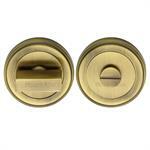 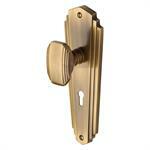 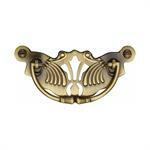 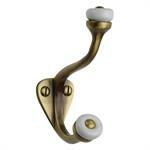 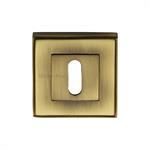 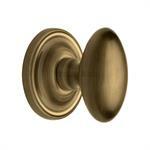 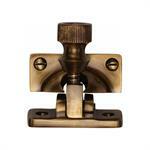 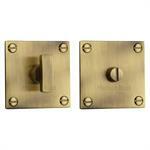 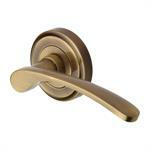 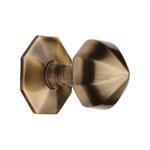 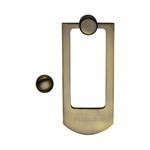 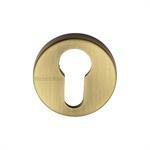 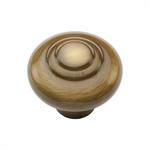 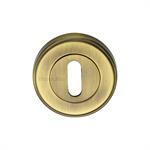 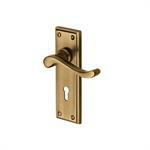 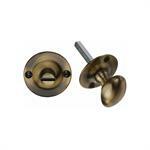 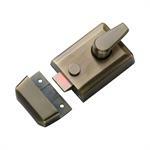 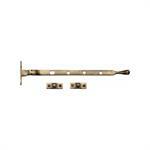 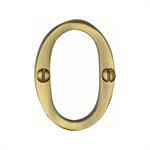 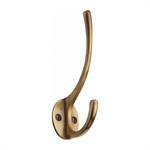 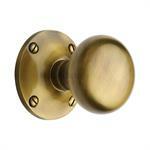 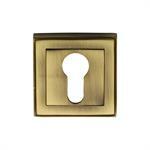 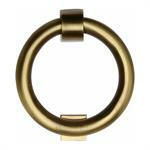 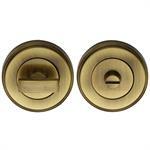 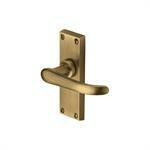 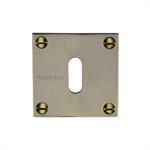 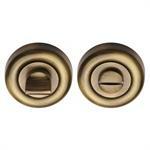 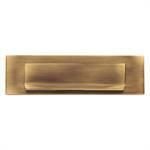 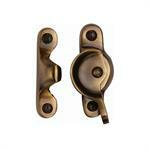 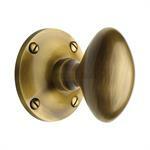 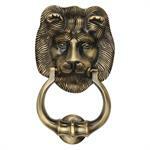 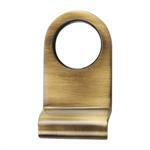 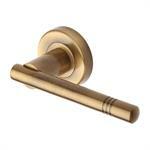 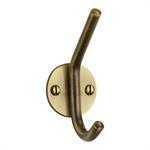 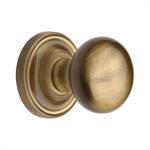 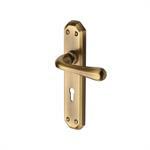 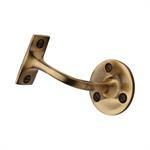 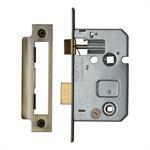 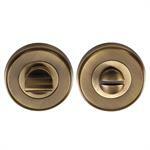 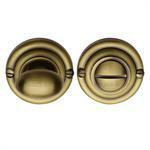 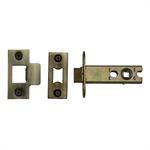 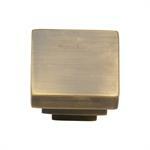 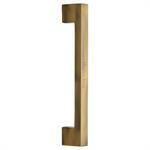 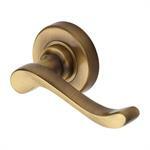 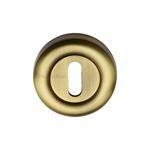 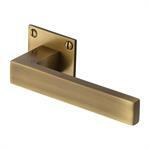 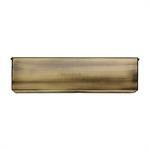 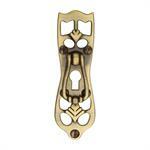 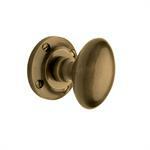 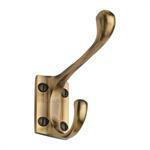 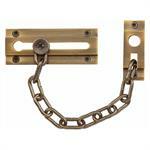 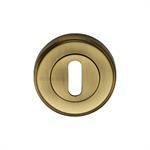 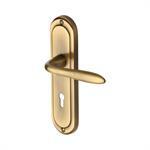 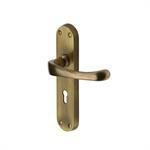 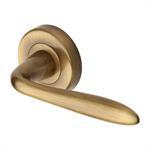 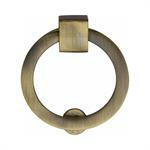 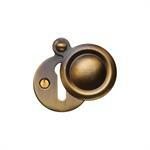 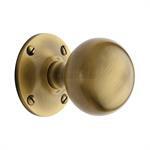 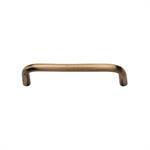 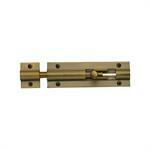 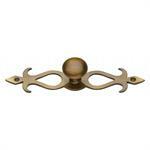 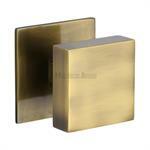 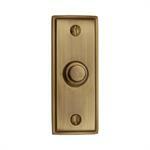 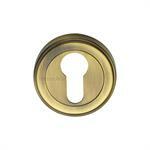 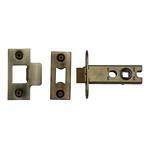 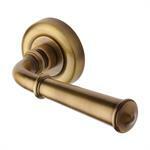 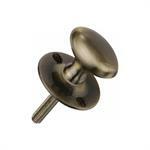 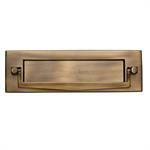 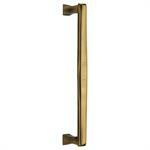 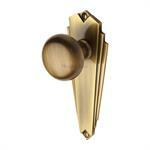 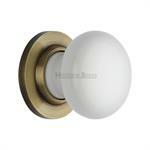 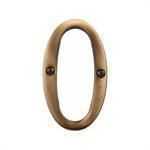 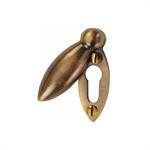 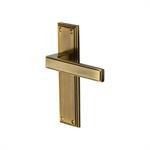 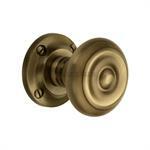 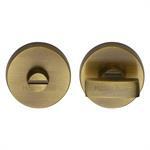 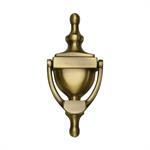 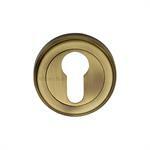 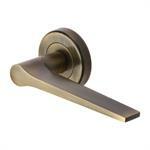 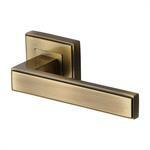 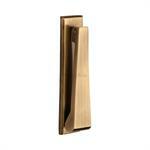 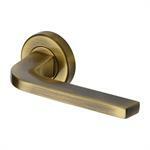 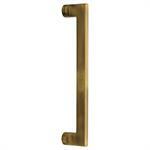 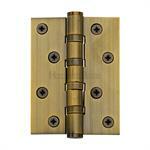 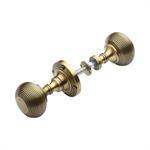 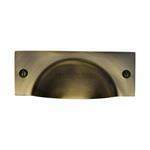 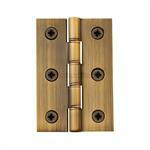 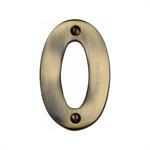 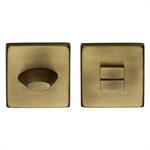 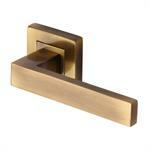 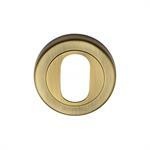 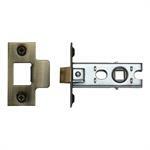 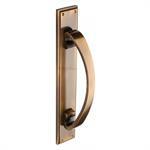 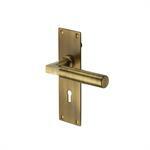 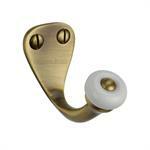 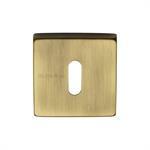 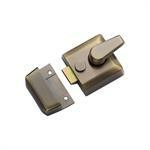 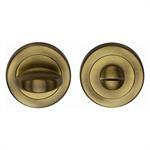 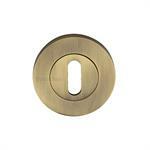 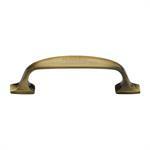 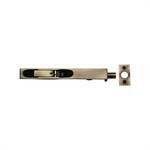 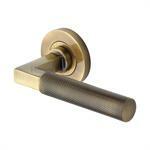 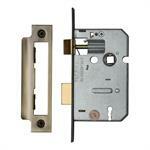 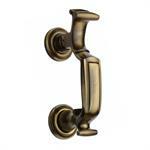 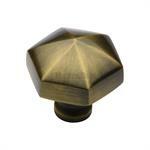 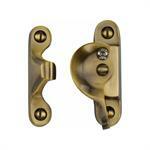 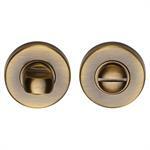 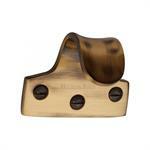 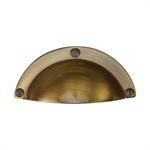 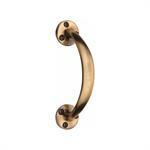 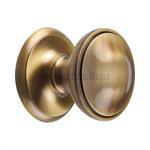 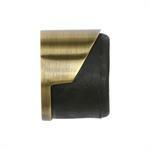 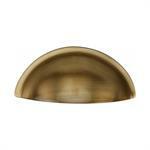 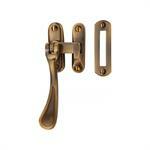 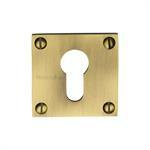 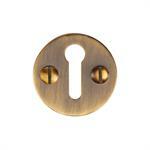 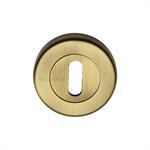 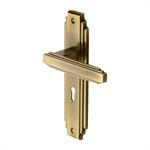 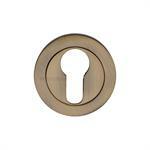 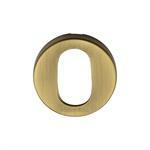 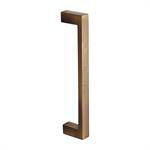 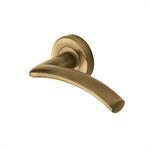 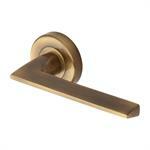 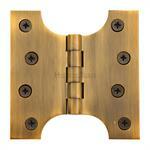 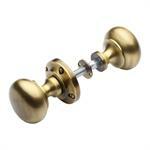 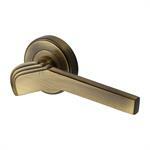 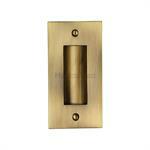 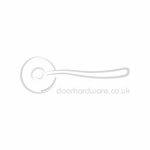 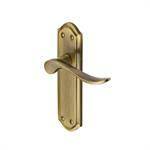 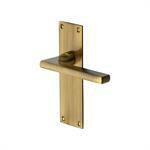 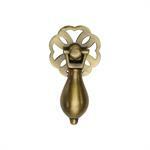 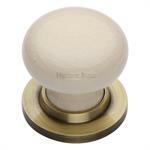 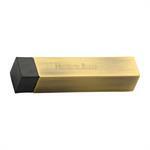 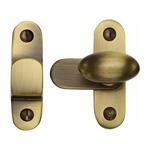 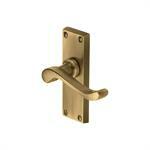 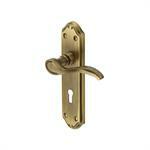 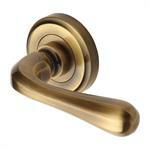 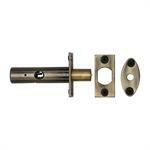 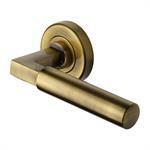 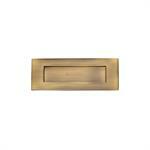 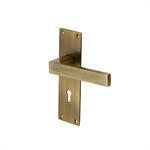 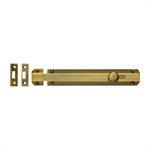 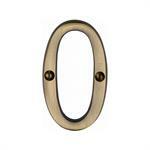 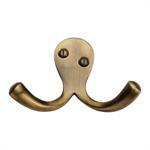 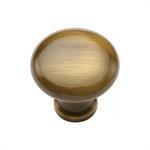 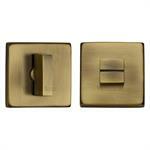 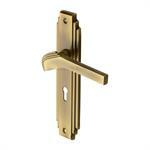 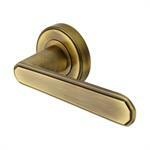 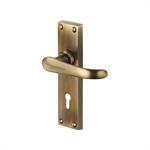 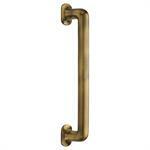 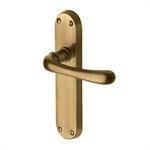 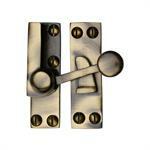 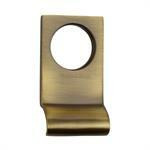 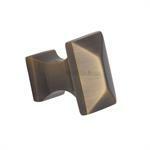 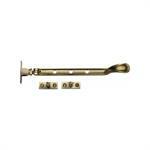 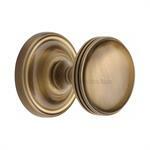 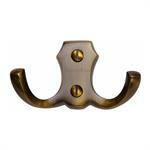 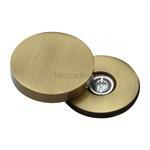 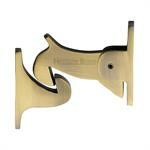 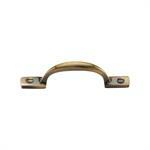 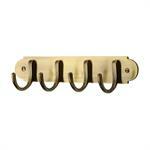 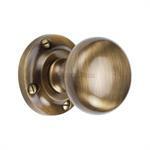 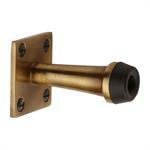 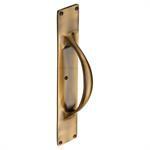 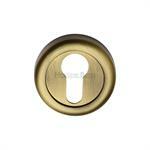 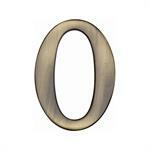 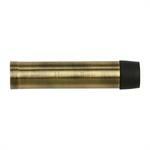 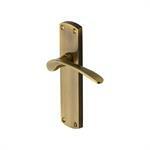 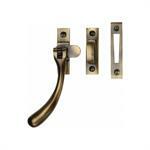 Door hardware products made from Solid Brass are available in Antique on Brass finish. 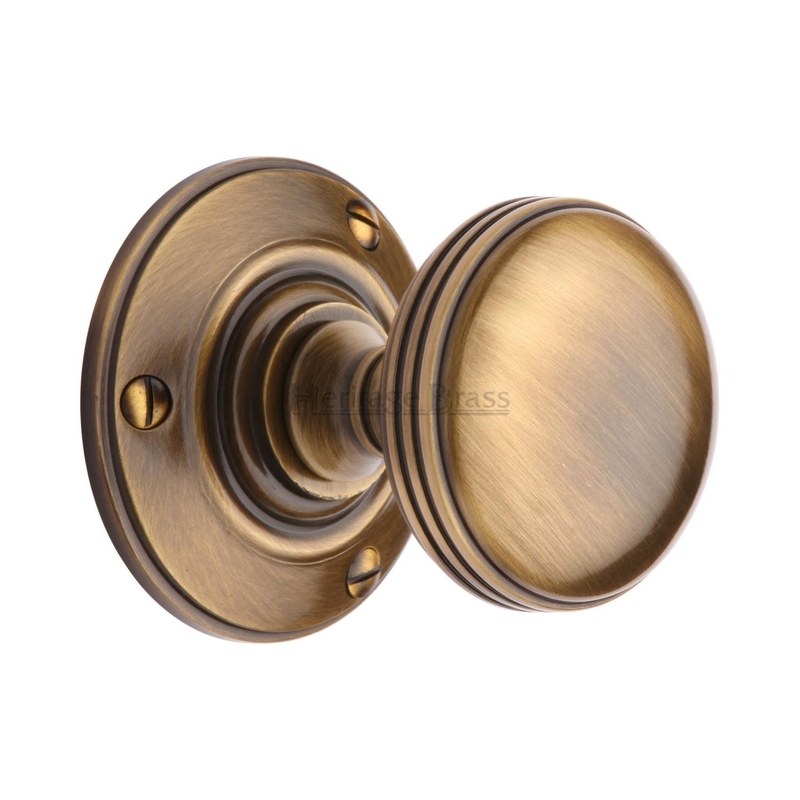 Most of our products like Door handles, door knobs, external door hardware, door knockers, letter plates, numerals, cabinet handles, cabinet knobs, door pull handles, finger plate, door stops, door chain and many more are available in Antique on Brass finish. 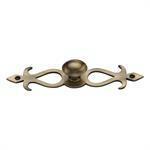 You can buy an entire suite of door hardware and home accessory products in Antique on Brass finish for uniform styling of the house.